Four months removed from the U.S. Open, both Novak Djokovic and Naomi Osaka delivered encore performances in Australia over the last two weeks. The two captured the men’s singles and women’s singles titles, respectively, in dominant fashion to leave no doubt on who currently stands atop the men’s and women’s tours. In the women’s final, Osaka took on eighth-seed Petra Kvitova in what was aptly referred to as the “feel good final”. 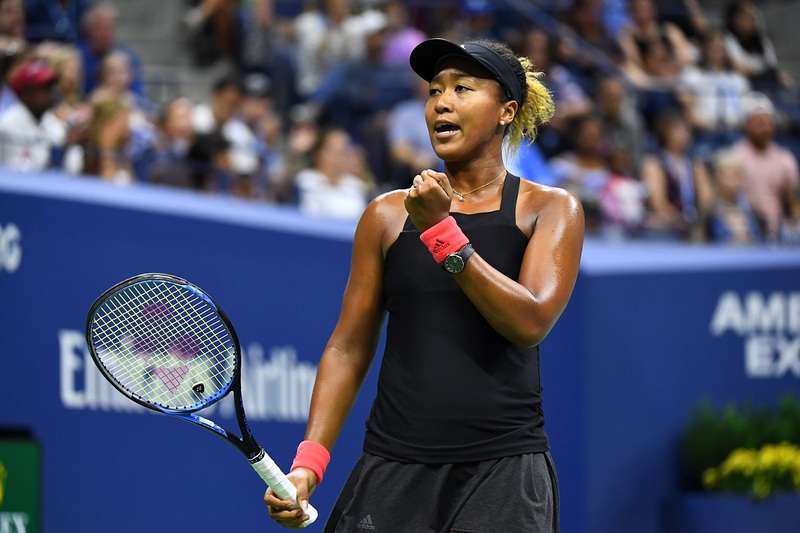 Osaka is the quiet, young superstar who had to deal with the emotional rollercoaster of last year’s U.S. Open final, while Kvitova is a two-time Grand Slam champion, who just two years prior was severely injured in a home invasion. The two delivered a fantastic match on the court indicative of the level they showed throughout the fortnight, and it was Osaka who came out on top in the end with a 7-6(2), 5-7, 6-4 victory. Osaka now catapults to No. 1 in the world rankings. In the men’s final on Sunday, Djokovic met Rafael Nadal for the 53rd time in their decorated careers, and in what most tennis fans anticipated to be an epic final. But the Serb was utterly unbeatable on this day. He needed just over two hours and to dismantle Nadal 6-3, 6-2, 6-3 and win the Melbourne title for the seventh time in his career. Djokovic committed just nine unforced errors in the match while firing 34 winners. He now has 15 Grand Slam titles, trailing only Nadal (17) and Roger Federer (20) for most all-time.